Start putting money back in your pocket! 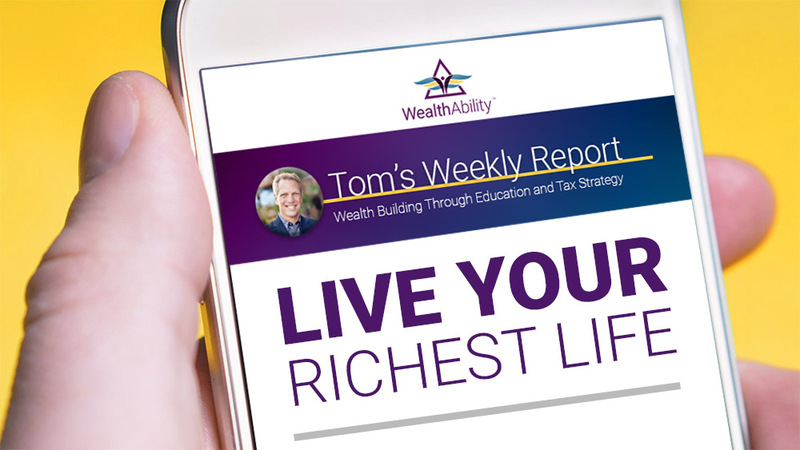 Sign up today for Tom's FREE Weekly Report! Get the latest tax saving and wealth building tips to grow your tax-free wealth! Tom Wheelwright is author of the bestseller, Tax-Free Wealth. He is a world renowned speaker, CPA and has presented winning tax and wealth strategies to 100,000+ across the globe. Tom speaks regularly to small business owners and entrepreneurs internationally as 1 of 8 Rich Dad Advisors for Robert Kiyosaki (author of the bestseller, Rich Dad Poor Dad). 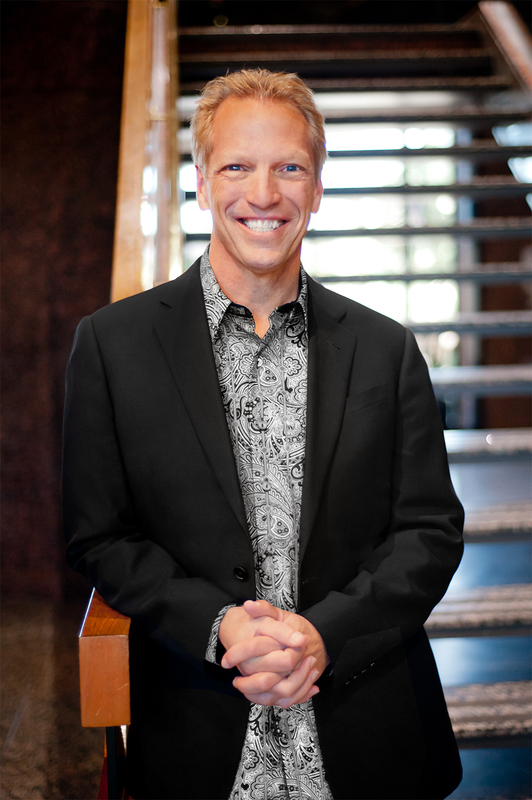 Tom holds a Masters of Professional Accounting degree and served as an adjunct professor in the Masters of Tax program at Arizona State University for 14 years where he created multi-state tax planning techniques. He also led the professional training for thousands of CPAs at Ernst & Young’s National Tax Department in Washington, D.C.
Tom’s work has been featured in Forbes, Fox & Friends, Entrepreneur, Accounting Today, Investor’s Business Daily, NPR, ABC News Radio, The Huffington Post, Tax Notes, Phoenix Business Journal, KTAR, Money Talk Radio 510, The Real Estate Guys Radio Show and many more. Past speaking events have included Never Work Again, Financial Prosperity, Gold versus the US Dollar, along with hundreds of professional organizations such as the Pharmacy Development Services Conference, Arizona Bar Association, Arizona Society of CPAs, National Real Estate Investment Club, and Women’s President Organization. You could be making MORE money with what you already have! The quickest way to increase your cash flow is to reduce your taxes. Learn this and more with Tom’s FREE Weekly Report. Just let us know where we should send your report. No Obligation. Cancel Anytime. We hate SPAM and promise to not share your email. ﻿DISCLAIMER: WealthAbility™ does not provide tax, legal or accounting advice. The materials provided have been prepared for informational purposes only, and are not intended to provide tax, legal or accounting advice. The materials may or may not reflect the most current legislative or regulatory requirements or the requirements of specific industries or of states. These materials are not tax advice and are not intended or written to be used, and cannot be used, for purposes of avoiding tax penalties that may be imposed on any taxpayer. Readers should consult their own tax, legal and accounting advisors before applying the laws to their particular situations or engaging in any transaction.